It isn’t the topic that is top of mind when you talk about elections in California. But the cost of elections and who pays for them play an important role in how our democracy functions. That’s why this news from the California Association of Clerks and Election Officials (CACEO) is worth sharing. The group has launched an election costs website, thanks to a grant from the James Irvine Foundation. “Election costs vary from county to county and this new website is designed to assist the public in understanding election costs throughout California,” said Neal Kelley, president of CACEO and the Registrar of Voters for Orange County. From polling places to poll workers and ballot production to multilingual support, users will be able to explore and compare costs dating back to 2004. CACEO will continue to collect costs from counties for the 2016 Primary and General elections and updates will be posted in 2017. In January 2014, the California Association of Clerks and Elected Officials was granted funding from the James Irvine Foundation to undertake the endeavor of determining the cost for each of the counties in California to hold an election; to find an “apples to apples” method of cost comparison across counties; and ultimately to provide transparency of election cost data to benefit lawmakers, the public, and the counties themselves. To fulfill this task, the CACEO drafted a comprehensive survey which includes Direct Cost Categories, detailing costs associated with staff Salaries and Services & Supplies, a, Election Technology survey to record hardware and software purchased by counties since 2004, and an Election Profile to give context to the reported costs. 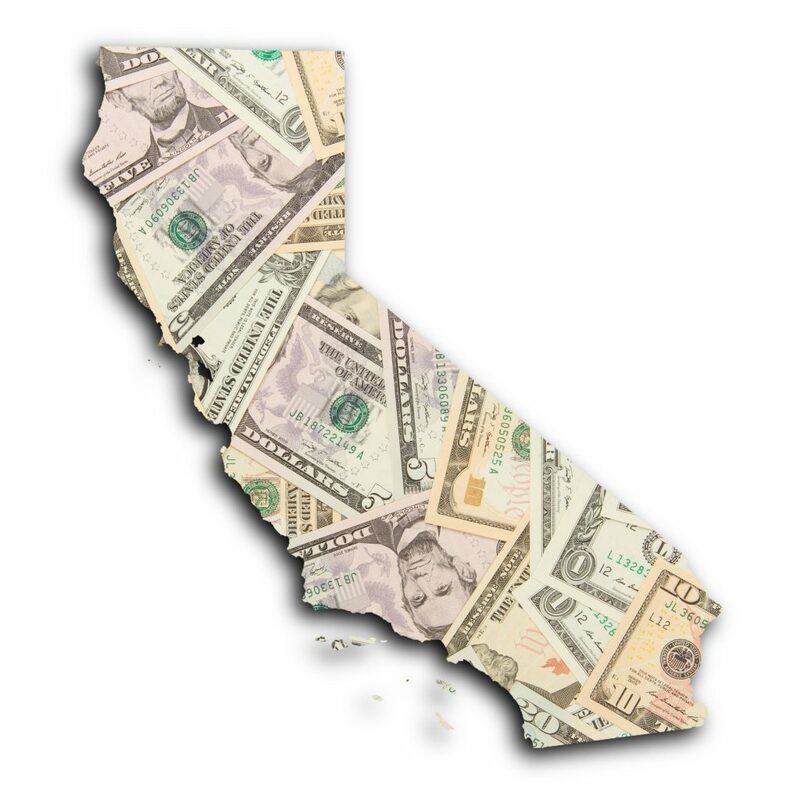 The CACEO then charged California’s 58 counties with recording their costs for every statewide election since 2004. As of April 2016, 47 counties have participated in the project. Please note that participation is voluntary, and due to varying county staff sizes, access to decade-old data, and other factors, not all counties have been able to participate at this point. Please also note that not all counties track their costs to the extremely high level of detail called for in the survey. Therefore, not all data is available for every county, as respondents were asked not to estimate costs to maintain the integrity of the dataset as a whole. You can download the full dataset or see more analyses of the cost research here. Data like this is incredibly valuable for what it can tell practitioners and policymakers alike about how efficiently and effectively public funds are being spent on elections. It’s especially crucial right now in California, where election officials are working with the Secretary of State to seek legislation freeing up badly-needed funds for next month’s primary and beyond. Kudos to everyone at CACEO – especially Shasta’s Cathy Darling Allen, whose “baby” this project has been since its inception – for this resource. Here’s hoping more states are willing to set out and hunt the white whale of election costs as well. 2 Comments on "New CACEO Website Details Election Costs"
before finish I am reading this great piece of writing to improve my experience. Thanks for this post. I like your blog very much and i really am a huge fan of it. This is my first time writing here. I like this so much that I even shared on Myspace.